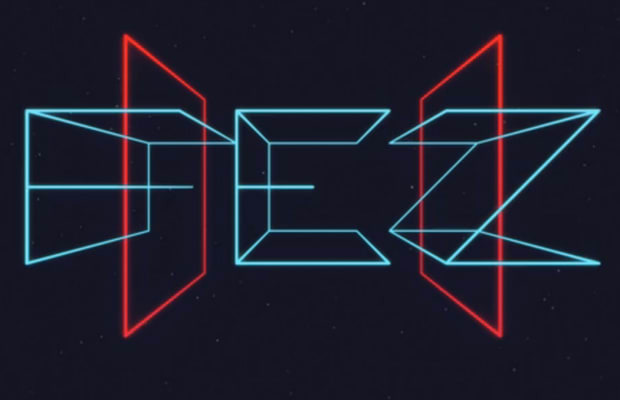 Thursday’s “Horizon” event, Venus Patrol’s anti-E3 indiecade-ish press conference, closed with a surprising surprise announcement: a sequel to Phil Fish’s mindbending rotational adventure Fez is getting a sequel. Absolutely nothing else is known about the game at the time – the reveal appeared in the form of a teaser trailer showing a strip of colored light that slowly evolved into a pretty sweet looking wireframe logo as Disasterpiece played in the background. Could this Fez involve dimensional properties of some kind? There’s no way to know until more is revealed. Hopefully this time it won’t take five years for Fish and Polytron to finish the game. What the case, though, the puzzles are likely to make the original game look easy.